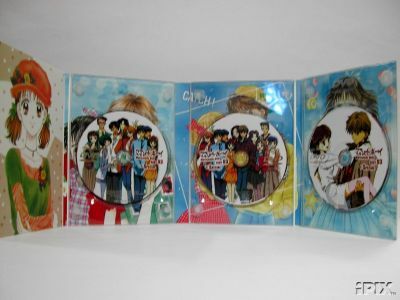 Ill be shipping from Ohio, U.S.
Sending DVDs from Ohio, U.S.A. 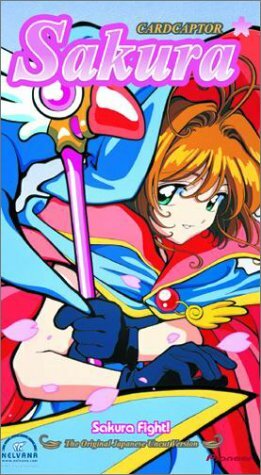 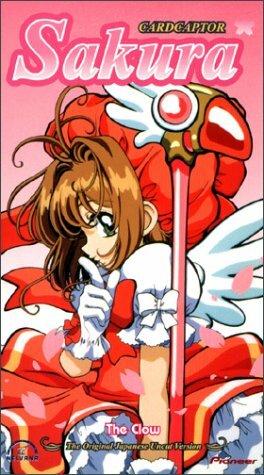 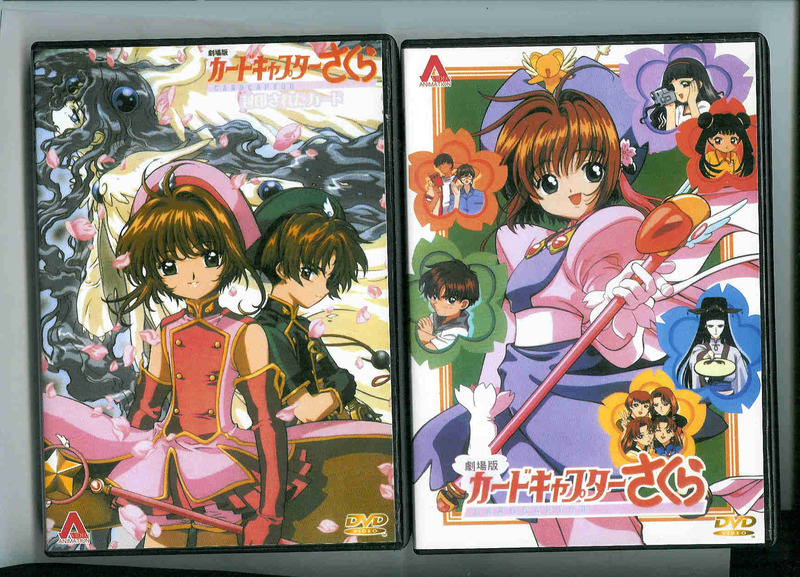 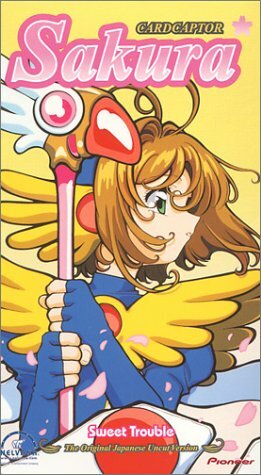 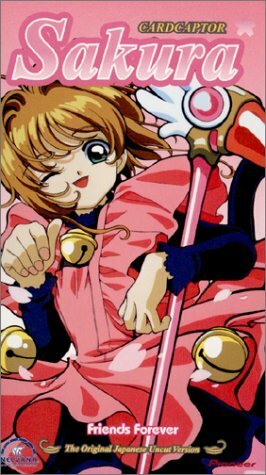 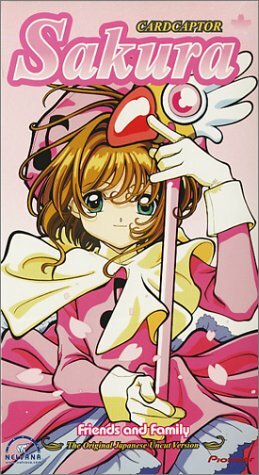 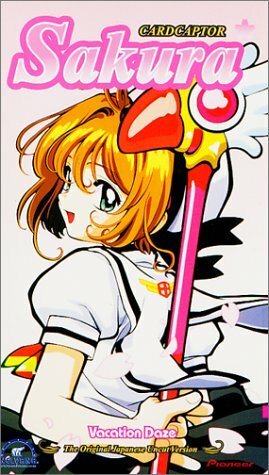 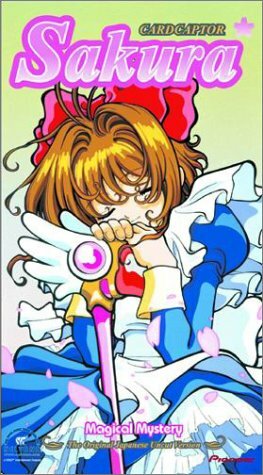 I am also selling Card Captor Sakura used original VHS with Japanese dialogue and English subtitles. 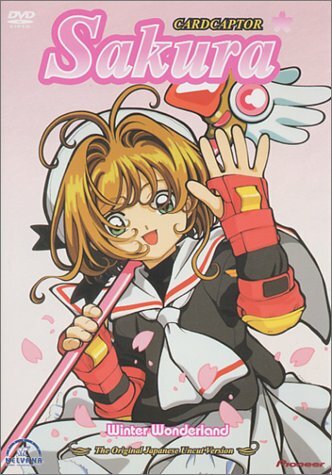 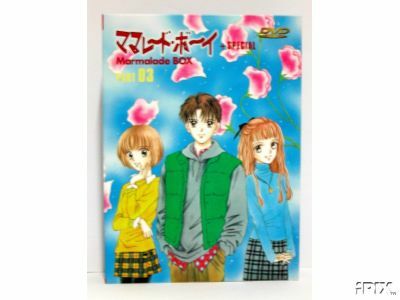 (volumes 1-9) Each VHS is $10.00. 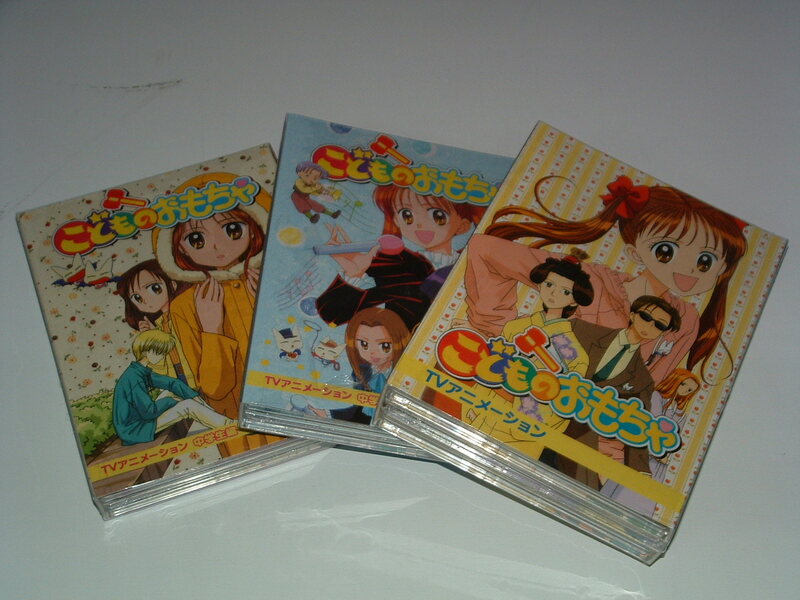 All of the VHS are in excellent condition. 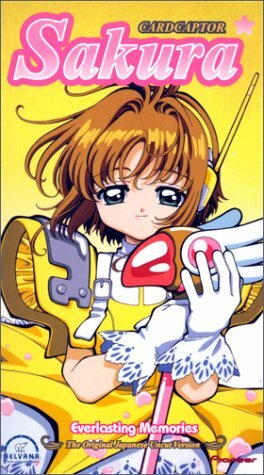 There links are pictures of each VHS.